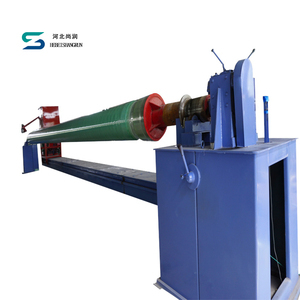 6 YRS Beijing Vidatech Composite Materials Co., Ltd.
Reinforced fiber is pulled by traction device,wetted by resin mixture,extruded into a certain shape through the heated die and released into a constant FRP profiles. 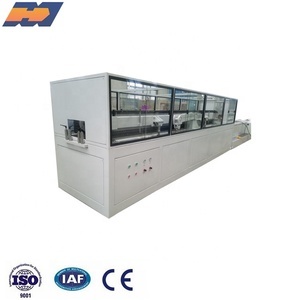 This line mainly consists of roving racks, resin bath, heating oven, calibrating device, traction machine, cutting saw and racks for finished products. 1. With a wide range of applications due to the use of dual crawler traction. 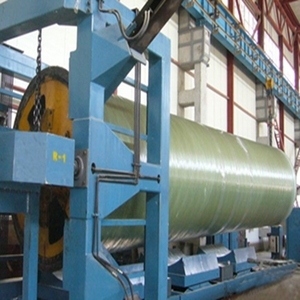 Alibaba.com offers 1,068 frp pipe equipment products. 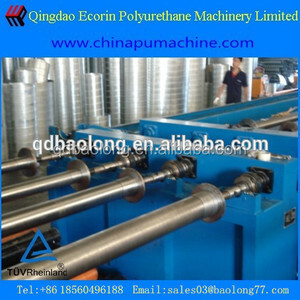 About 13% of these are pipe making machinery, 2% are plastic extruders, and 2% are other plastic & rubber machinery. A wide variety of frp pipe equipment options are available to you, such as pipe, structure pipe. You can also choose from a53(a,b), 20#, and q235. As well as from api, astm, and bs. 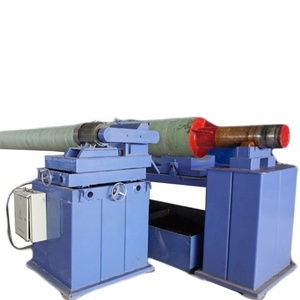 And whether frp pipe equipment is free samples. 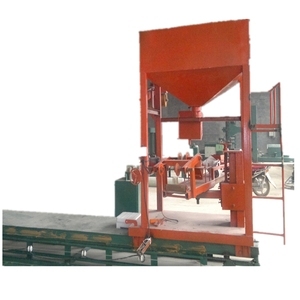 There are 1,068 frp pipe equipment suppliers, mainly located in Asia. The top supplying country is China (Mainland), which supply 100% of frp pipe equipment respectively. Frp pipe equipment products are most popular in Southeast Asia, North America, and Africa. You can ensure product safety by selecting from certified suppliers, including 431 with ISO9001, 206 with Other, and 129 with OHSAS18001 certification.